We are very proud to announce that our Central Station Manager, Ernie Cole, has been named a Finalist for the 2016 Central Station Manager of the Year by the CSAA. Today, our groundhog friend Punxsutawney Phil did not see his shadow and predicted an early spring for 2016. Despite the good news, there are still several weeks left this winter season, and that leaves plenty of time for Phil’s rodent friends to find their way into your home. 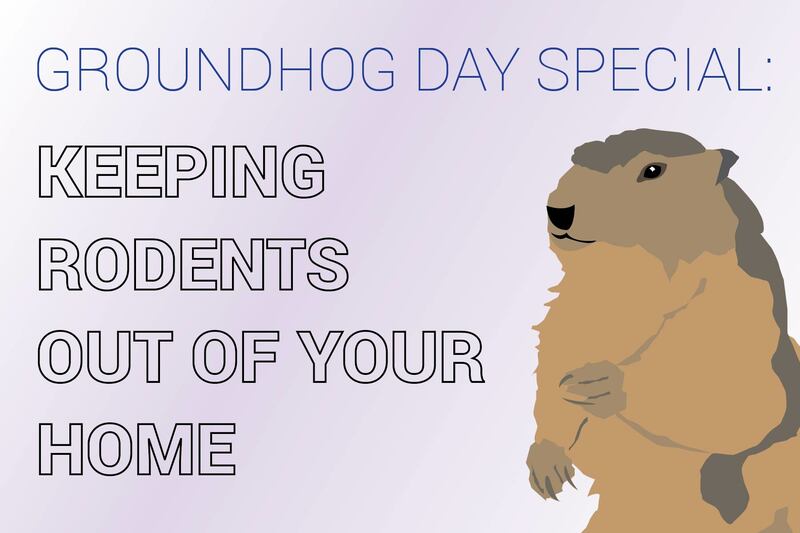 In honor of Groundhog Day, here are a few tips to help keep rodents burrowed outside and not in your house. Doyle Security Systems is happy to announce the winner of our 2015 Customer Feedback Survey Contest, Louise Kepner! Louise was selected at random to win six free months of award-winning monitoring out of the over 800 customer respondents. Notice something different? 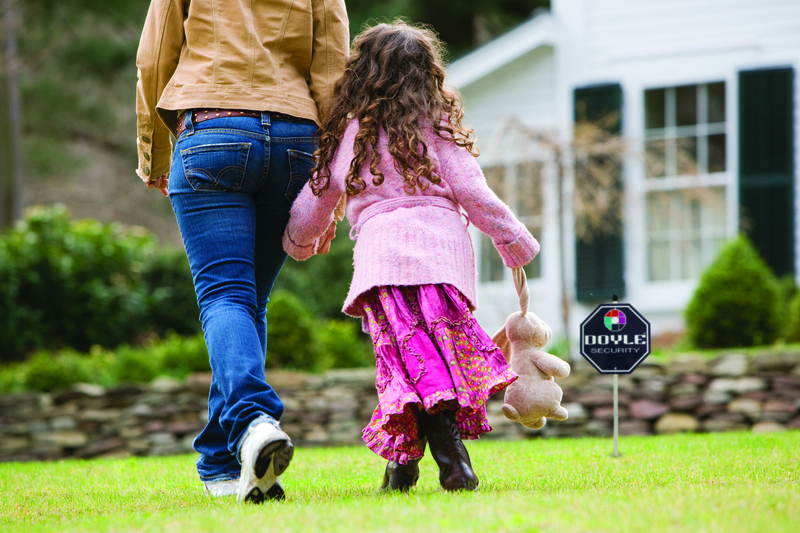 Doyle Security Systems has completely overhauled our website and we want to make the transition as easy as possible for our existing customers while pointing any new visitors in the right direction! Below are a few quick pointers to help everyone get the most out of our new site.